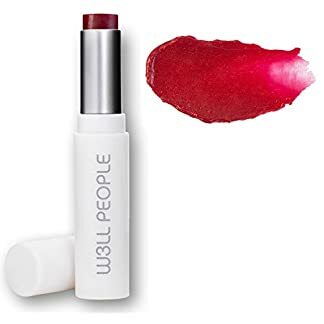 Hardest working product on the market, capable of effortlessly blending with any lip, cheek, eye or highlighting product to instantly double and revolutionize the color palette of your existing makeup. Subtly gilding and perfecting skin with a warm, golden tone and ‘lit from within’ effect. The ‘Holy Grail’ of beauty, the RMS Beauty Master Mixer ™ makeup is pioneering a new category in multi-tasking colour cosmetics with the ability to transform any product with a universally flattering rose gold tone. The RMS Beauty Master Mixer ™ makeup is an update on cool strobing and highlighting products of past seasons. This make up magic wand with the ‘Midas Touch’ is set to be the next makeup bag staple loved by professionals and beauty junkies alike.